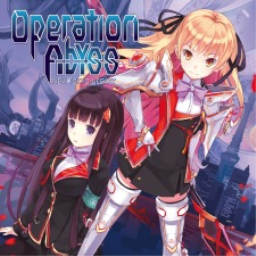 AKIBA'S BEAT, Farpoint, Hakuoki: Kyoto Winds, Injustice 2, Operation Babel: New Tokyo Legacy, Portal Knights, and The Surge this week. In part six of our Playstation Experience coverage, we look at the remaining trailers for the games. We also get a look at some new features, including game modes. 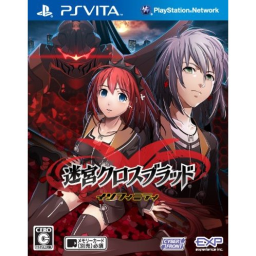 The first New Tokyo Legacy game with trophies was Labyrinth Cross Blood: Infinity (Vita), which was developed by Experience, Inc., published by CyberFront and released on 25 April 2013. 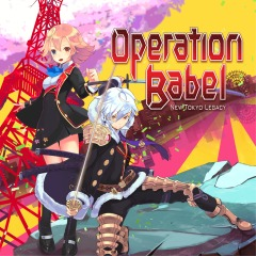 Since then there have only been 2 more games in the series with trophies, the most recent being Operation Babel: New Tokyo Legacy (Vita) which was developed by Experience, Inc., published by NIS America and released on 19 May 2017.